Prime Minister Narendra Modi today lauded efforts of the Central Industrial Security Forces, CISF, personnel to ensure safety and security of people and vital installations across the country. 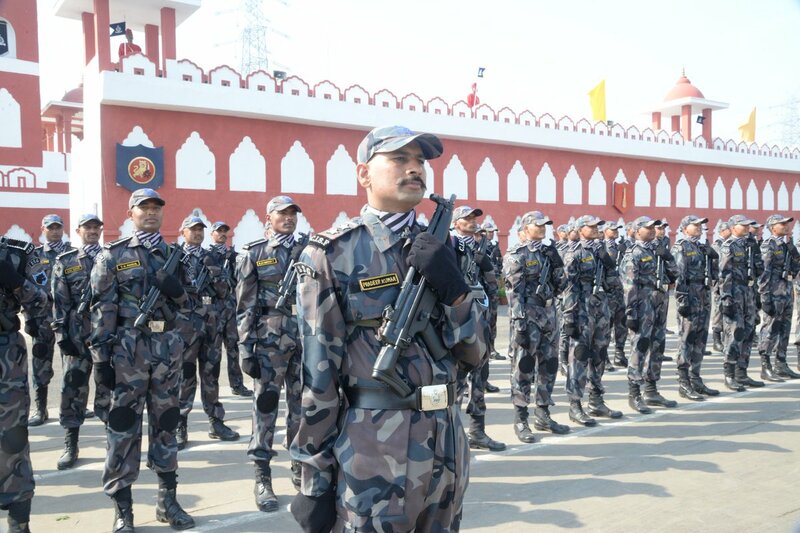 He was addressing the 50th Raising Day ceremony of CISF at Indirapuram in Ghaziabad district of Uttar Pradesh. Mr Modi said, the CISF personnel are protecting the country’s developmental growth by maintaining round the clock vigil. Talking about their routine job of checking individuals, including VIPs, Mr Modi said there is a need for educating the public about the security aspect. He congratulated the parents of the girls who joined CISF cadres. 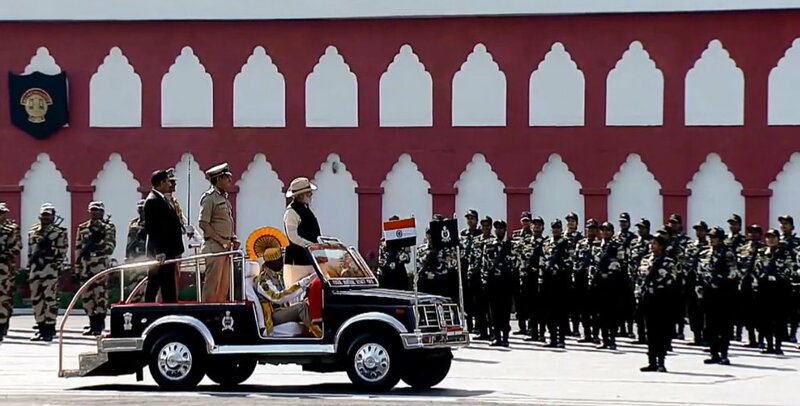 The Prime Minister recalled the services rendered by the CISF personnel not only in the country but also abroad in times of humanitarian crisis. In the event organised at the 5th Battalion Camp, the Prime Minister laid a wreath at the Martyr’s Memorial. He also reviewed the parade of the CISF and presented the Police and Fire Service Medals for distinguished and meritorious services. CISF Director – General, Rajesh Ranjan said, the force was raised in 1969 and has over one lakh 50 thousand personnel in its ranks. They provide security to vital installations, including 61 airports, seaports, Delhi Metro and different steel and power plants. Among others, Minister of State for External Affairs V K Singh, Ministers of State for Home Affairs Kiren Rijiju and Hansraj Gangaram Ahir attended the colourful golden jubilee function.